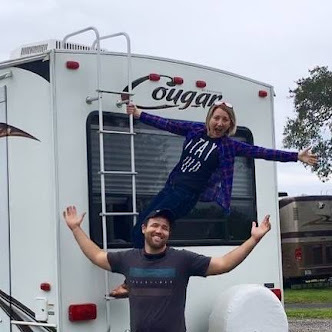 Leaving friends and family is definitely the hardest part of our full-time RV life and just working on this video brought me to tears, but we are loaded up and I am literally typing this as we drive away. This video was taken when we first left 4 months ago. It was nice to see everyone so soon after first hitting the road (we came back for a wedding), but this next stretch will be a lot longer. Thankfully we have settled into our new routine, and know that we will get to FaceTime with everyone often, and leaving was a little less of a hot mess of tears. We will still miss our people tremendously, but are excited to be back on the road and heading to our next destination... which has already changed since our last post. Within the last day we literally changed the script and are no longer heading to New Orleans, but are instead trying to make it to Colorado to hit the slopes before all the snow is gone. Any favorite places to ski our West?! Please share!! 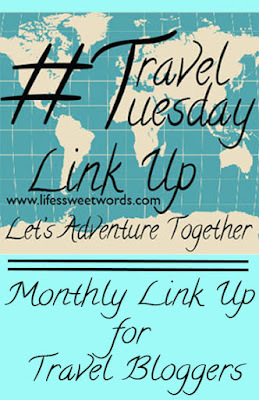 Any adventures of your own to share? ~I will also be featuring my favorite post from the month before and sharing across social media. 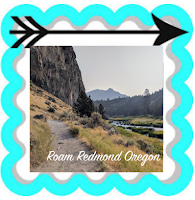 We are westward bound and excited for all the gorgeous hikes, so I fell in love with this post from Roam Redmond Oregon. We are hoping to hit Oregon sometime this summer and can't wait for all the stunning views!! That video really got me! lol SO exciting that y'all have changed plans. Can't wait for another video of your adventures in Colorado!!! Yes, it really has a way of creeping up all at once!! I'm planning on going back home in August for a wedding and I already know that it's going to be tough. I can only spare five days, which isn't much after a 15 hour flight and losing a day in the process. But you're off on your next adventure! It never does seem long enough, but yes, yay for new adventures!! Thanks!! And yes, haha- hence, why I can't snowboard. I tried that a few years ago and spent the entire day face down in the snow!! This part really costs a lot ... With my daughter I confess I was not able. Since she was born she always travels with me and my husband! It really does; this is our niece in the video, but if we had any kiddos they would of course be traveling with us! Unless we do a mini mom and dad getaway while they enjoyed time with grandma and grandpa!! 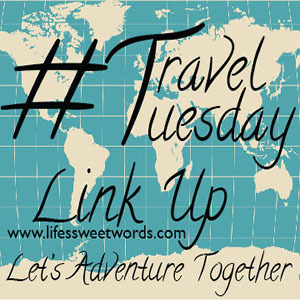 Maybe one day I'll be doing the same lol, for now I stick to travel that kids can tag along to. 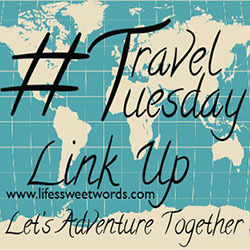 But I would love to go do some big travels on my own or with my hubby only. That's awesome you could get back to see family for a bit before though.